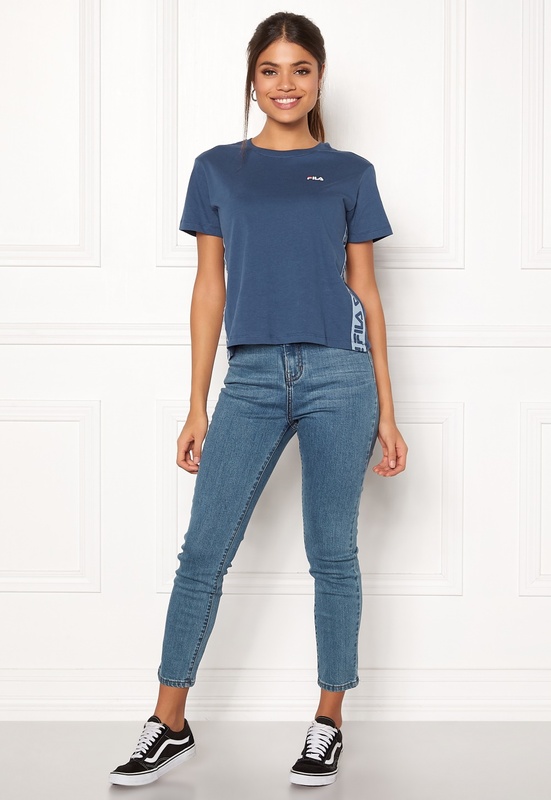 Elegant T-shirt with a trendy design from FILA. 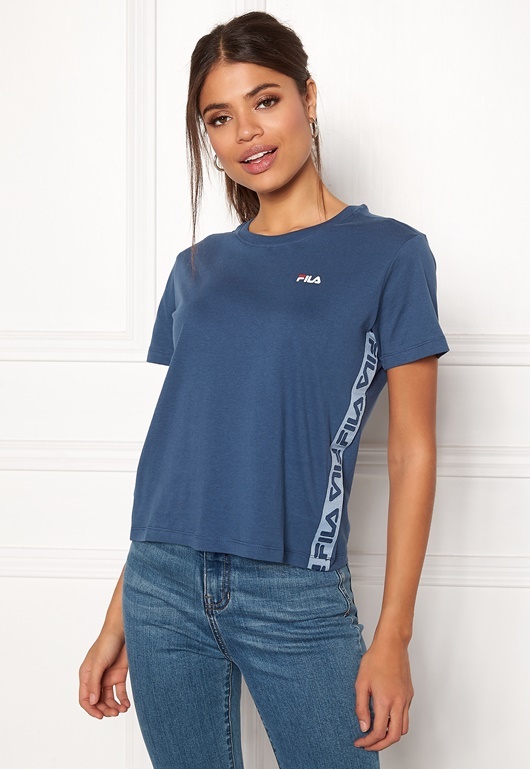 The T-shirt is a great fit and features the brand logo printed along the sides. 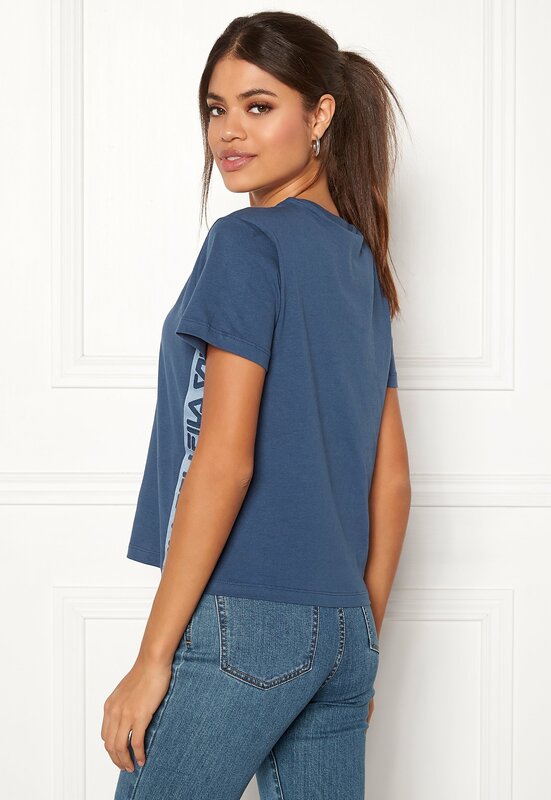 - Soft, stretch quality - Round neckline - Rib-knit neckline - Logo at sides and on chest Back length from shoulder 57 cm, bust 98 cm in size S. The model is 176 cm tall and wears a size S. Machine wash at 40 degrees (delicate wash).